Building websites is one thing, but the true art of web development is the proper curation and promotion of your site to a receptive audience. Uncover the secrets of both creating dynamic web presentations and driving users to your pages with this in-depth Business of Programming Bundle. You can get this collection of coursework right now for just $29 from TNW Deals. Your first course, Introduction to Web Development, walks you through the basics of web development and how a website actually works. After mastering the core development languages of HTML and CSS, you’ll understand the basic design principles of crafting web pages and what it takes to build them. Remaining courses Basic Programming for Marketers and Marketing Analytics take you deeper inside the development process. With the former, you’ll focus on the intersection of site building and advertising, plus learn how to integrate ads into a site. The latter introduces you to the powerful SQL tool, showing you how to pull critical business data and turn it into maximum profits. 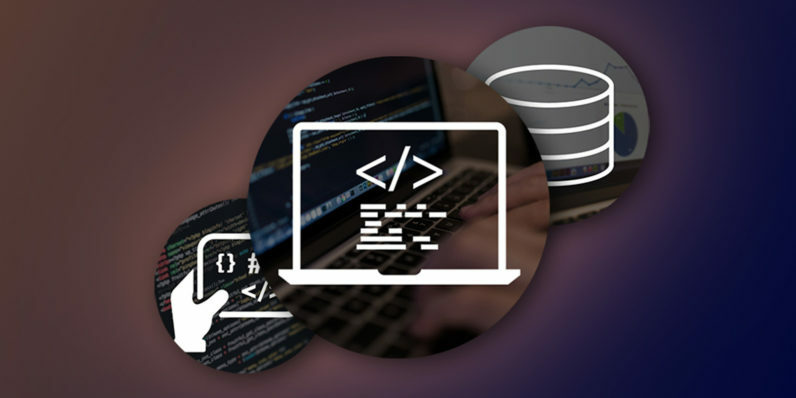 Dive into a full overview of building and selling on the web with this Business of Programming package, now 84 percent off its regular price.